Capturing and crafting films for wild hearts in love. In high school I was voted most likely to be a hopeless romantic who will film weddings and elopements for amazing people in epic places. Alright maybe I wasn’t voted for that, but I have ended up following my passion for storytelling, art and travel in this dream life of being a wedding filmmaker and lifelong friend to my couples. When I’m not filming or editing, you are most likely to find me sipping craft beer at a local brewery after a solid day of hiking, mountain biking, skiing or walking my dog Willow. 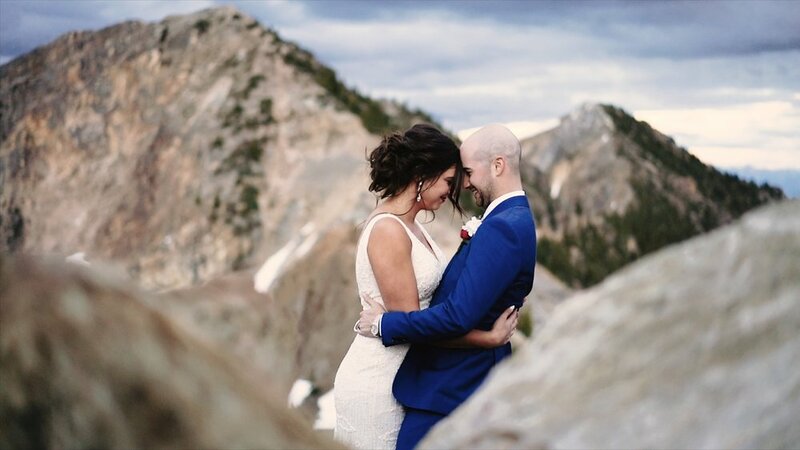 I live in Golden, British Columbia where I can access those amazing locations my favourite kind of people come to tie the knot. I’m so down for big laughs, emotional moments and making sure your film is unique to your journey to this day. Soon to be your favourite 3-5 minute film of all time. This highlights the best moments of the day and weaves in the sounds and voices of you and your loved ones along with a musical score that syncs to your vibe. This is my specialty and it takes a lot of TLC to make it juuuuust right. Don’t worry, this package includes a 1 minute recap edit that I’ll send you within a week after. It’s perfect for reliving the day and sharing with friends and family. Sometimes you just…need to see more! 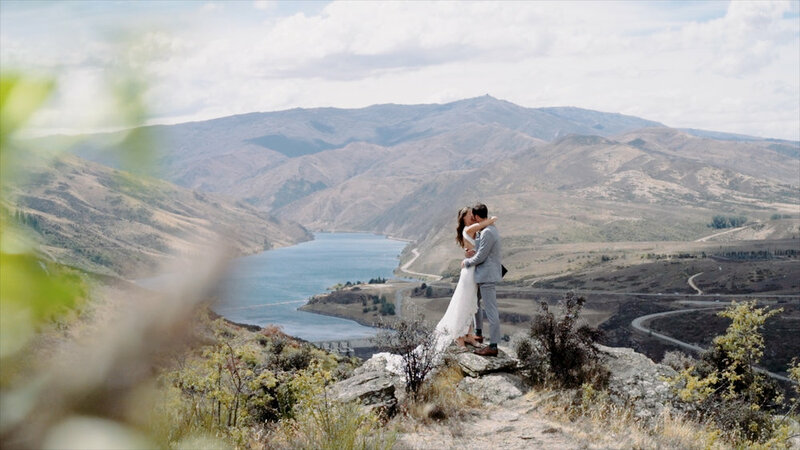 The Documentary Film features the wedding edited in chronologically order, at around ±30 minutes and outlines exactly how the day went along with further highlights of the ceremony and speeches. For if you haven’t had enough of the ±30 minute documentary film, or you just want to see the whole ceremony, and what was said during the speeches. This can also be perfect for 5-10 years in the future to add to a romcom marathon, wearing your wedding dress and tux of course. What I’m saying is it ages well. Planning A Wedding or Elopement? Give me a hollar with some info about yourselves and the wheres and whens of your day! The more I get to know you the happier you’ll be with what I make, so feel free to tell me lots! If you have some specific questions, check out my FAQ page. Once I get your email I’ll let you know right away if I’m available and provide more details about what I offer and a price list.